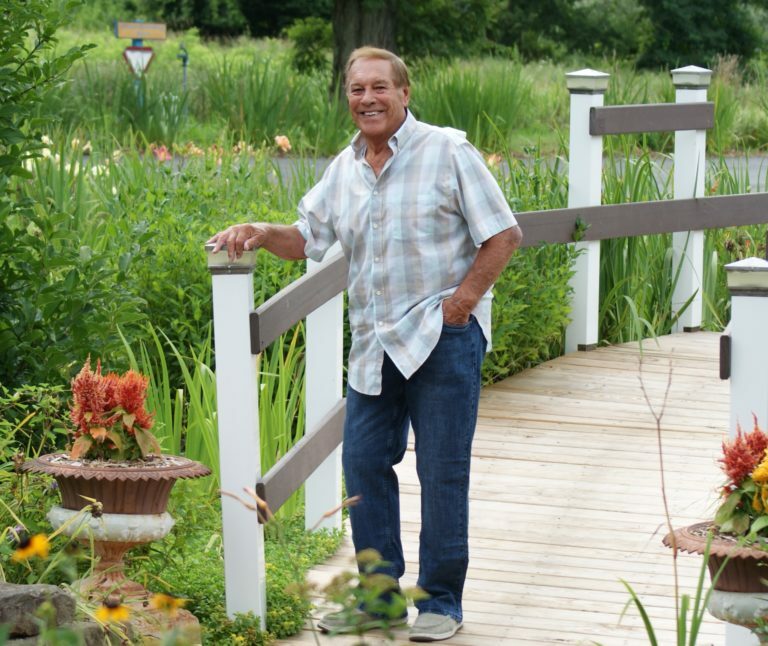 NBZ Brand accessible clothing provides fashionable, great fitting, feel good elastic waist pants and jeans that are easy to wear. Every pair is made with soft and stretchy fabric, fully elastic waistbands, and they have no buttons or zippers. 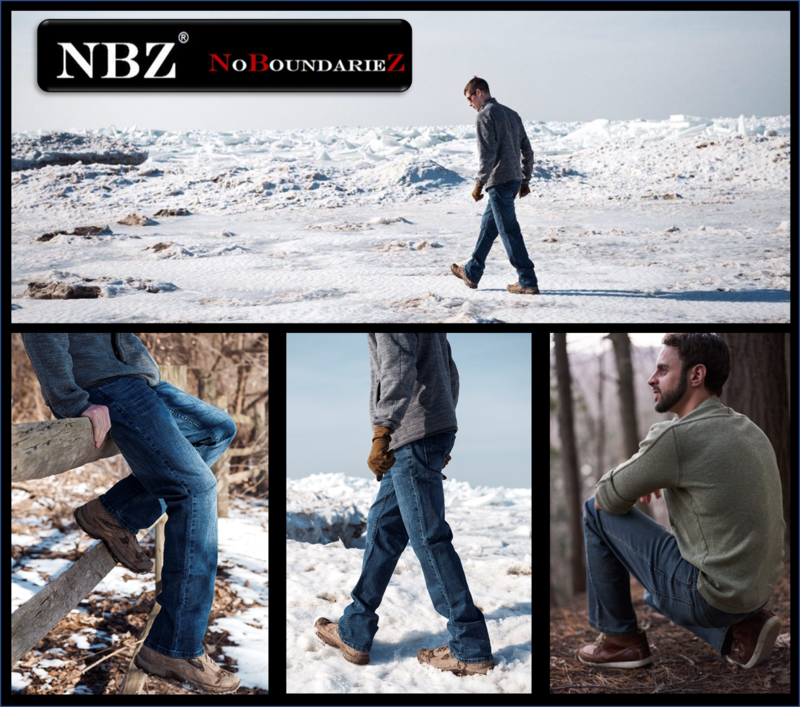 NBZ Apparel’s long lasting, pull-on, stylish jeans, casual jeans, black dress pants, and khaki pants are both comfortable and flexible. 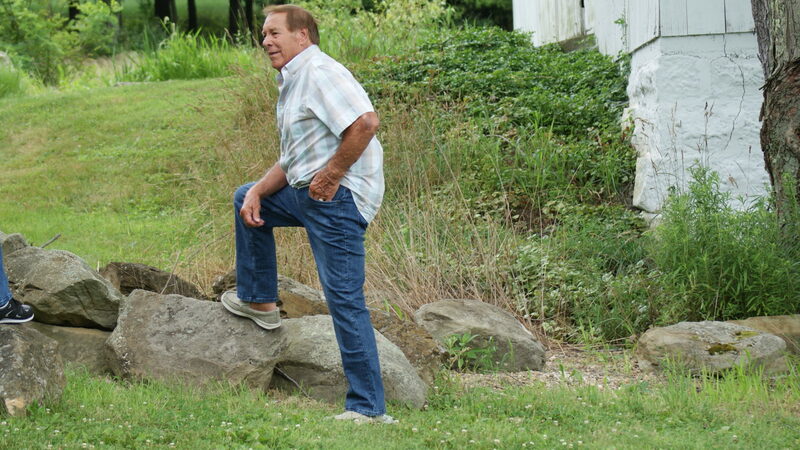 NBZ Apparel’s adaptive clothing features provide a truly inclusive Alzheimers clothing resource for those without the manual dexterity to operate buttons and zippers. These elastic waist pants and jeans will be the most comfortable jeans and pants they will own. 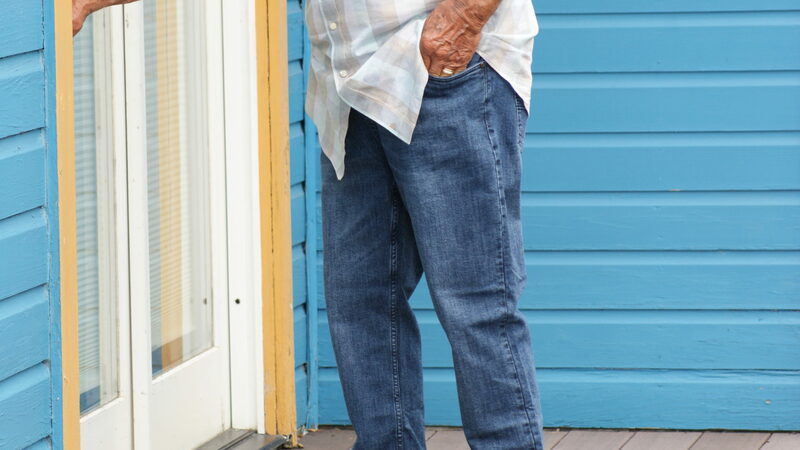 Easy pull-on jeans and pants with a fully elastic waistband for comfort and ease creating accessible clothing options. Buttonless and zipperless jeans and pants aiding those with dexterity challenges by eliminating hassles. 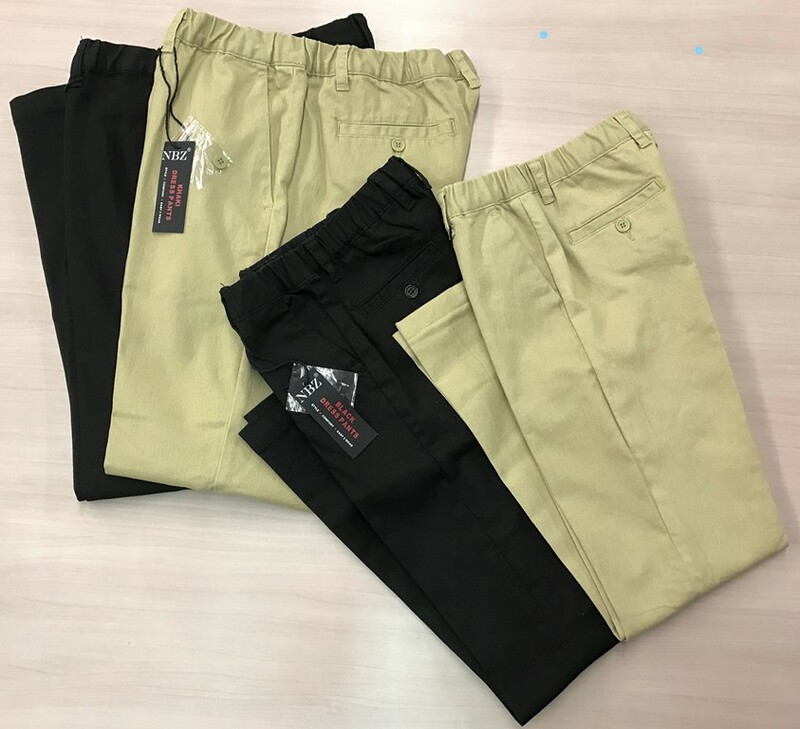 All jeans, black dress, and khaki pants are made with comfortable soft stretchy material aiding flexibility allowing easy pull-up dressing and wear. 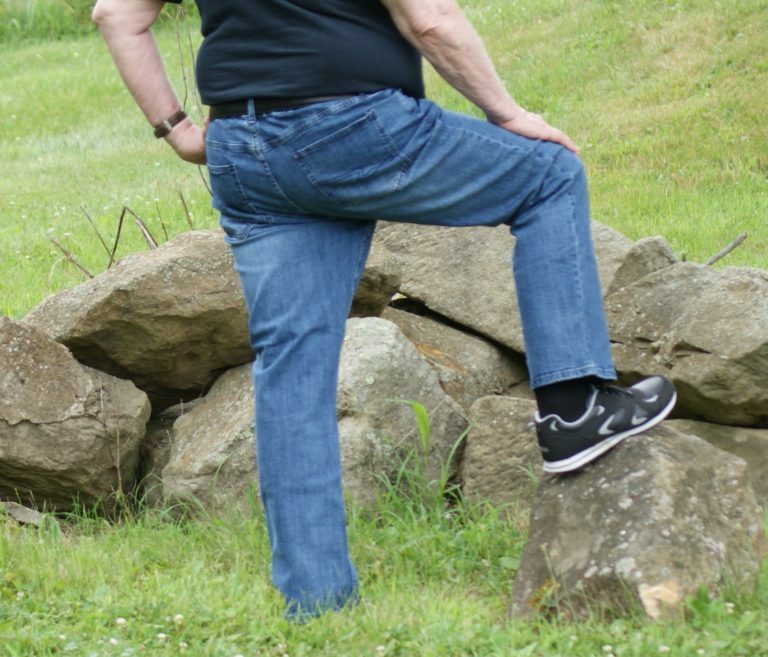 Every pair of accessible jeans and pants are equipped with a mock fly and belt loops. 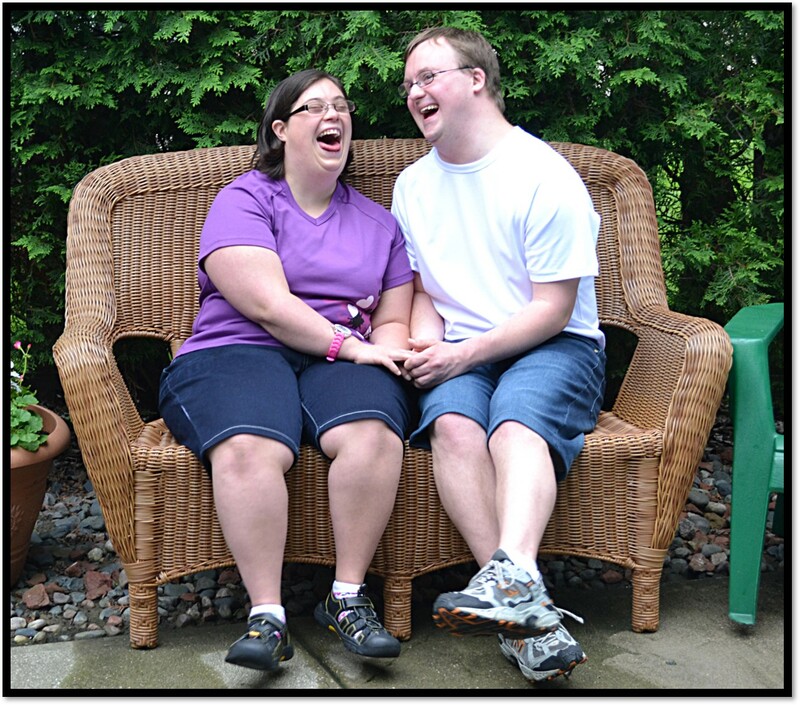 The adaptive clothing features (elastic waistband with no buttons and zippers) go unnoticed comparable to typical clothing. Several stylish denim styles for both casual and formal settings. Black dress and Khaki Pant options to accommodate casual and formal clothing needs.